I'm glad that you found your way here. I have been performing traditional and vintage music for over 45 years. 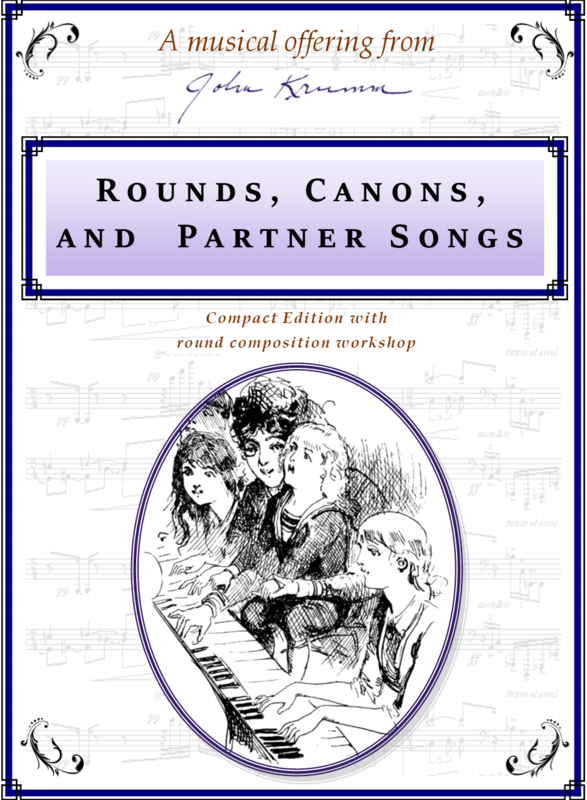 I am perhaps best known as a caller of square and contra dance, but I also have an international reputation as a composer of rounds. My musical compositions are for people I know and their situations and celebrations. I see American traditional dance at its best as an expression of the individual in the context of a caring and creative community, and as a celebration of our ability to enter into such communities as we make our way through a fast-changing world. In my dance teaching I draw on my experience with the dances and children's games of the U.S.A., Quebec, and the British Isles to help contemporary communities express their "solidarity in diversity." Many folks have asked for the packet of traditional lyrics (with chords) that I have used at song sessions to keep people from staring at their smartphones. I'm including it for your pleasure here. 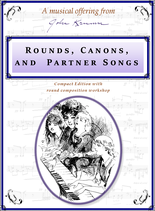 Ny latest edition of Rounds, Canons and Partner Songs. This includes all of the old favorites: Onawa's Waltz, Dance For the Nations, The Road is Callin, and some new pieces as well. The smaller format has allowed me to drop the price by 20%. 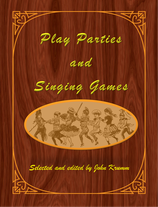 A practical collection of 29 play parties and singing games. 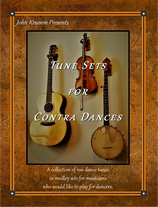 It is not a scholarly work, I just want to get these dances out to the folks who need them. 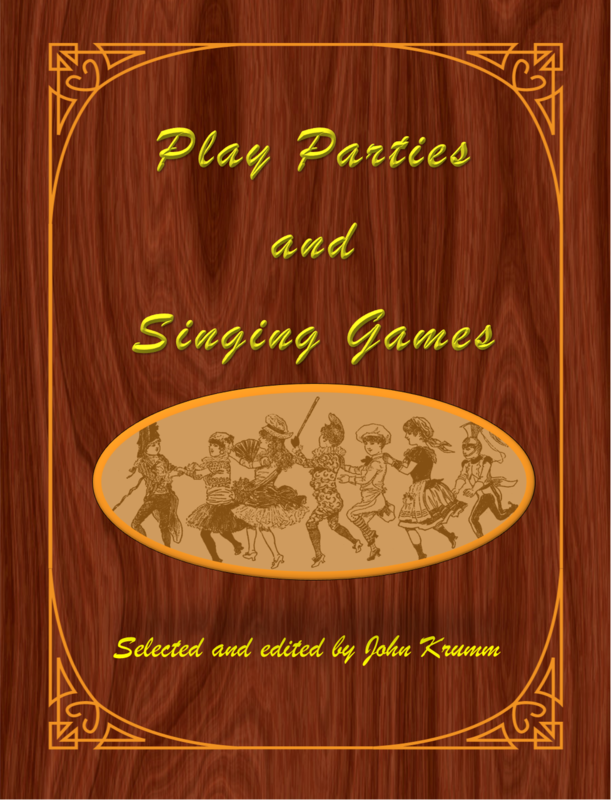 I have chosen dances and games that have a simple beauty and are accessible to the people you work with. I’ve formatted them in a practical way for callers, teachers, and musicians to use while working. 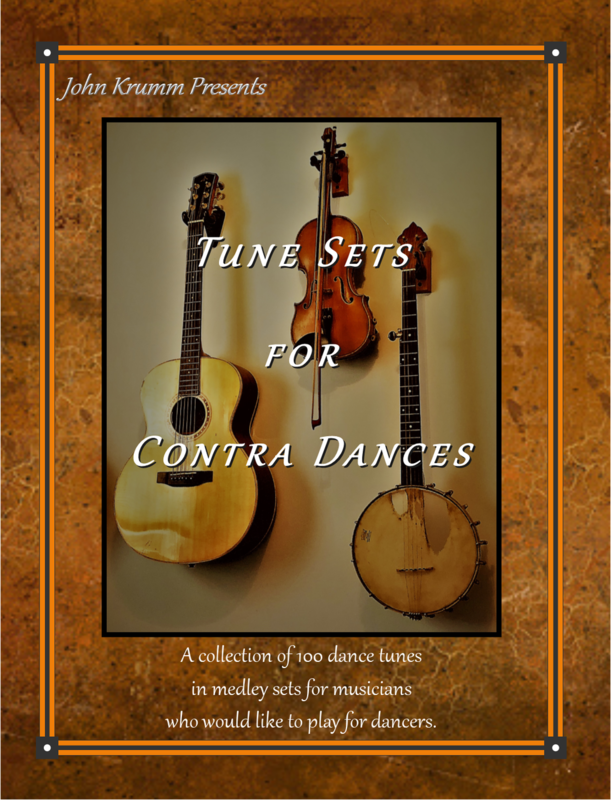 100 tunes for musicians who read music and have the opportunity to play for dancers but don’t have the repertoire or experience to put together sets of tunes for an evening.